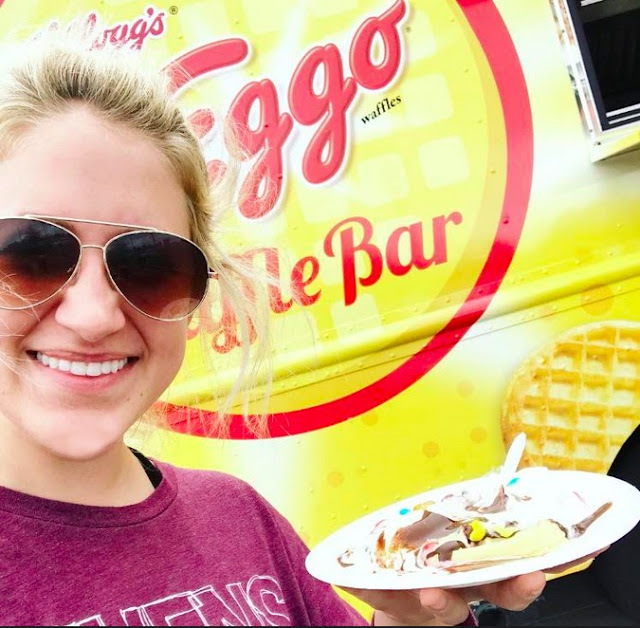 Cupcakes and Sunshine: Celebrate Summer with a Kellogg's® Eggo® Waffle Bar!! Cupcakes & Sunshine, All Rights Reserved. 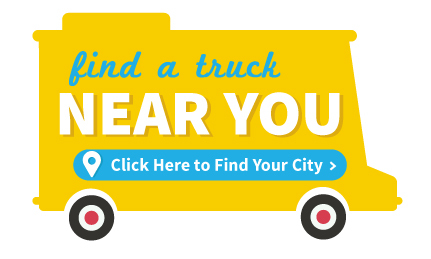 Design + Development by Kelly Ann Creative. 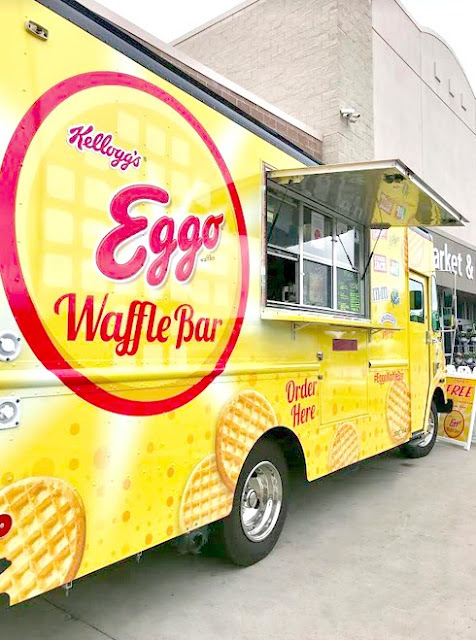 Celebrate Summer with a Kellogg's® Eggo® Waffle Bar!! I was so excited and had to check it out.You can use this link to find a Waffle Bar truck coming to a Walmart near you!! 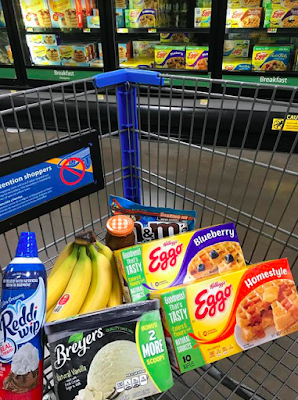 You can find everything you need for your Waffle Bar at Walmart! 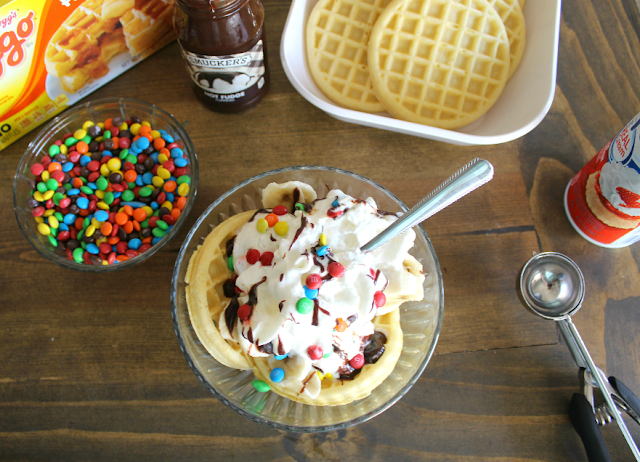 Delicious News! Eggo waffles now have no artificial flavors and colors from natural sources. 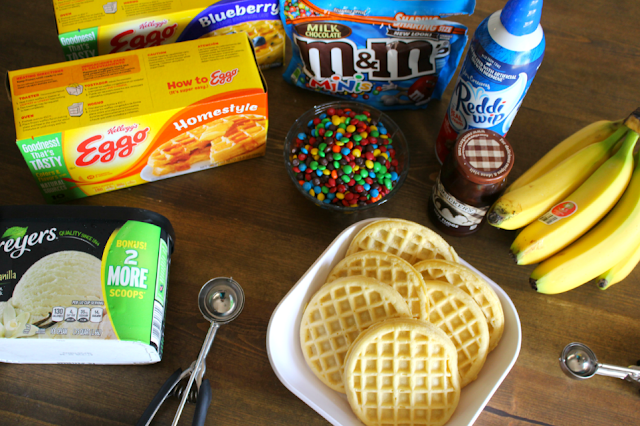 Toast your Eggo Homestyle Waffles (or Eggo Blueberry Waffles^^ make for great variety too! 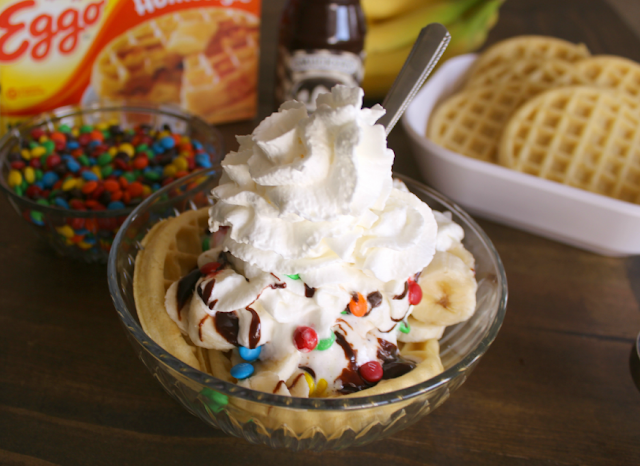 ), scoop your ice cream, and add all the sundae toppings! 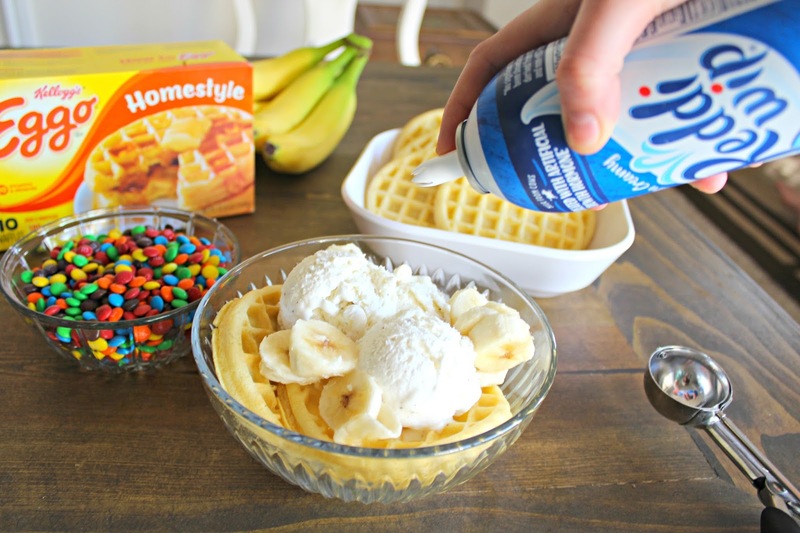 Y'all know I'm all about my ice cream, and this is the sweetest and tastiest way to celebrate summer!! Happy summer celebrating! 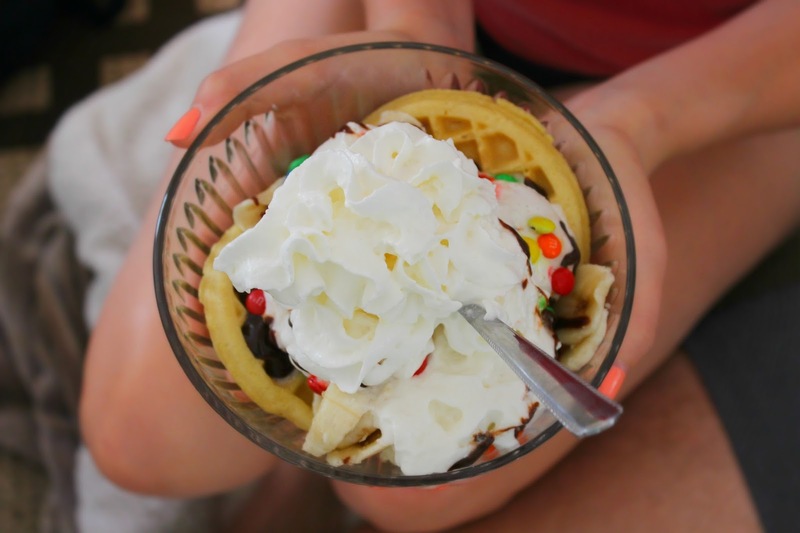 Arrange Kellogg's Homestyle Eggo Waffles and M&M’S® Minis Milk Chocolate Candies in serving bowls, and set out all ingredients for the waffle bar! Allow friends and fam to grab their favorite toppings!